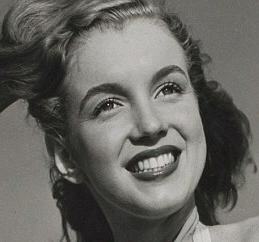 Marilyn Monroe's Death was Faked. 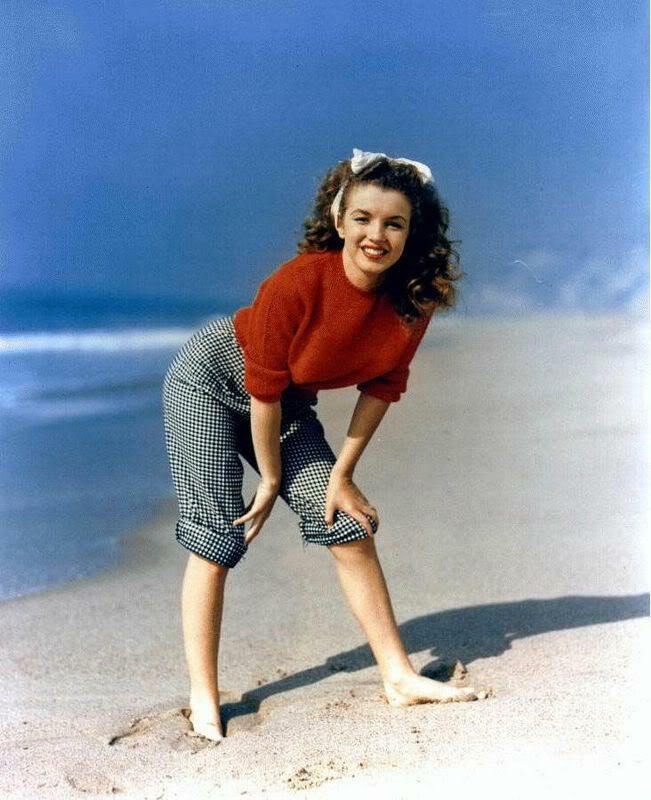 Madonna Stole From Marilyn Monroe Madonna's thefts from Marilyn Monroe went beyond the 1985 Material Girl music video, the 1991 Vanity Fair magazine spread, and the 1985 and 1992 Saturday Night Live television show appearances. 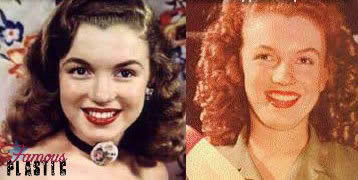 Madonna stole from Monroe from around 1983 up to 1993, and sporadically there-after. 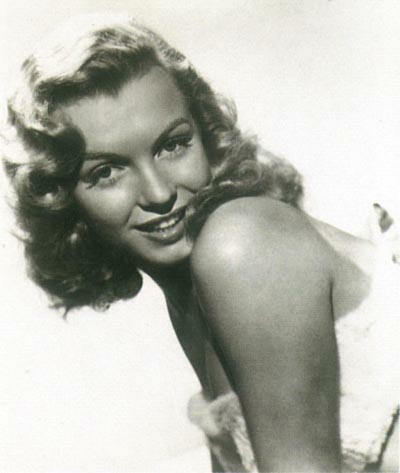 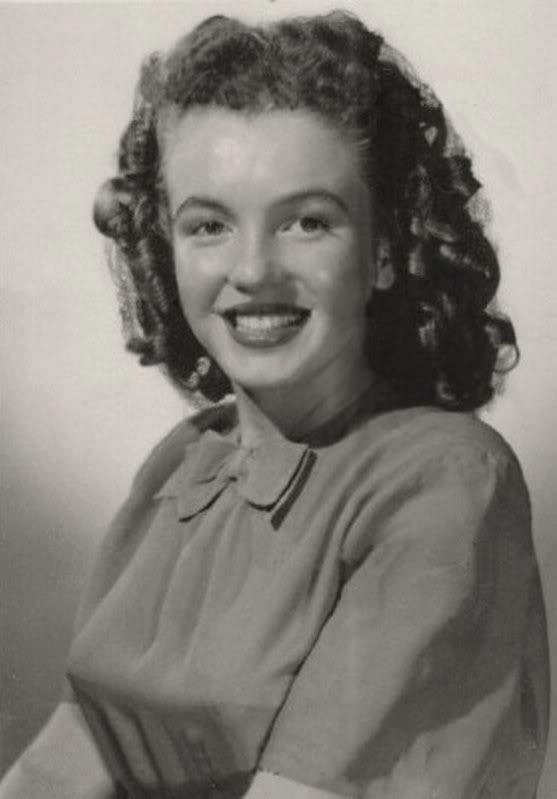 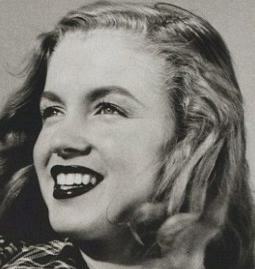 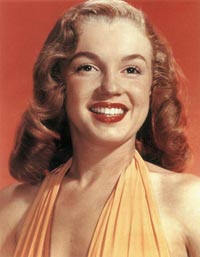 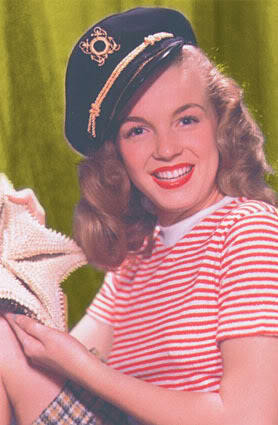 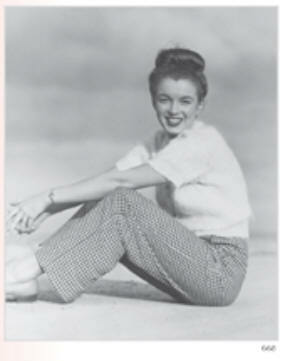 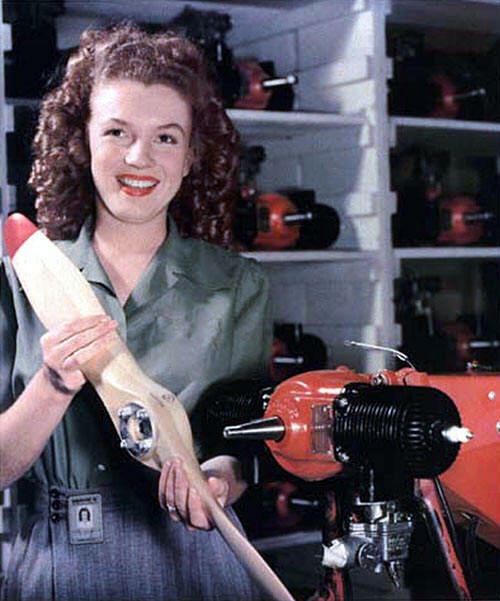 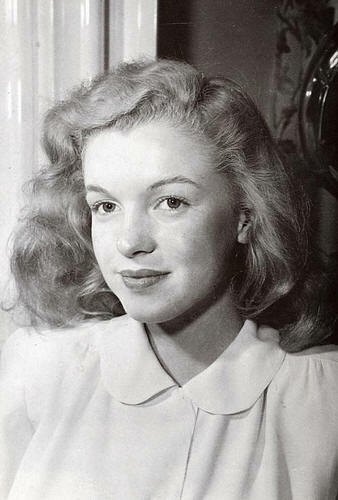 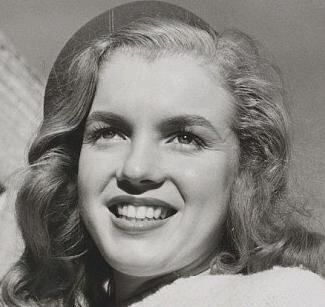 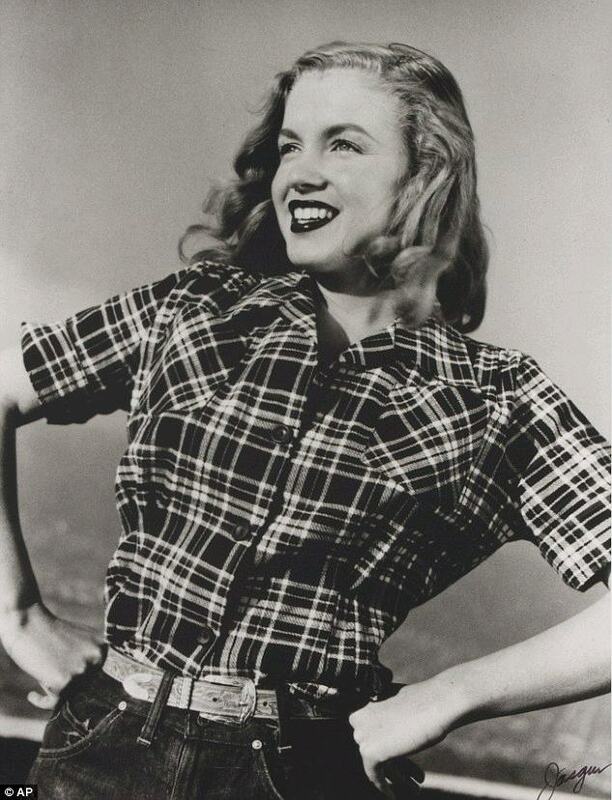 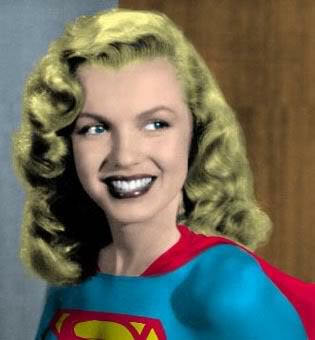 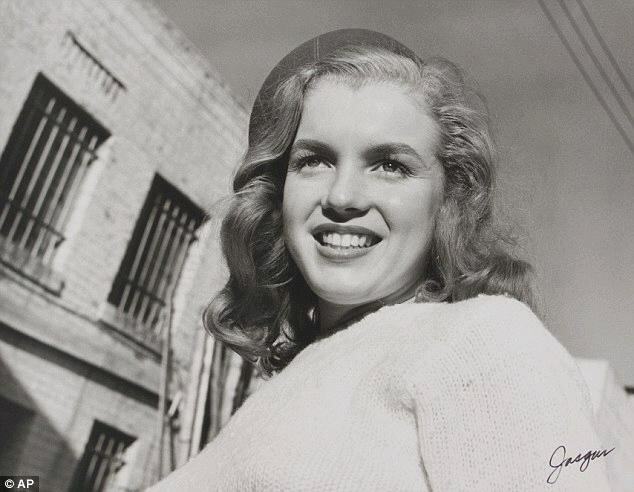 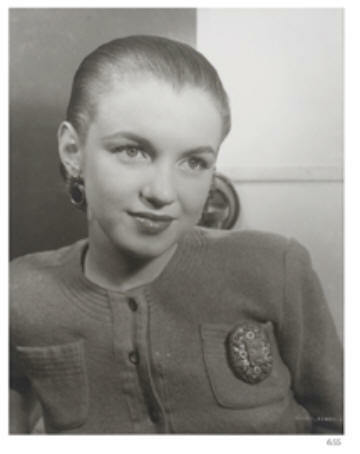 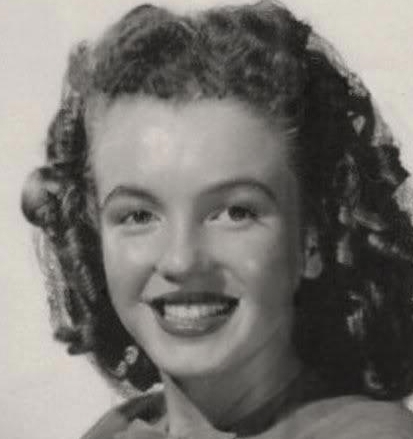 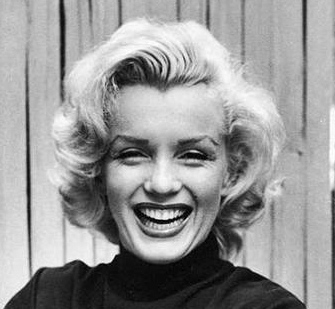 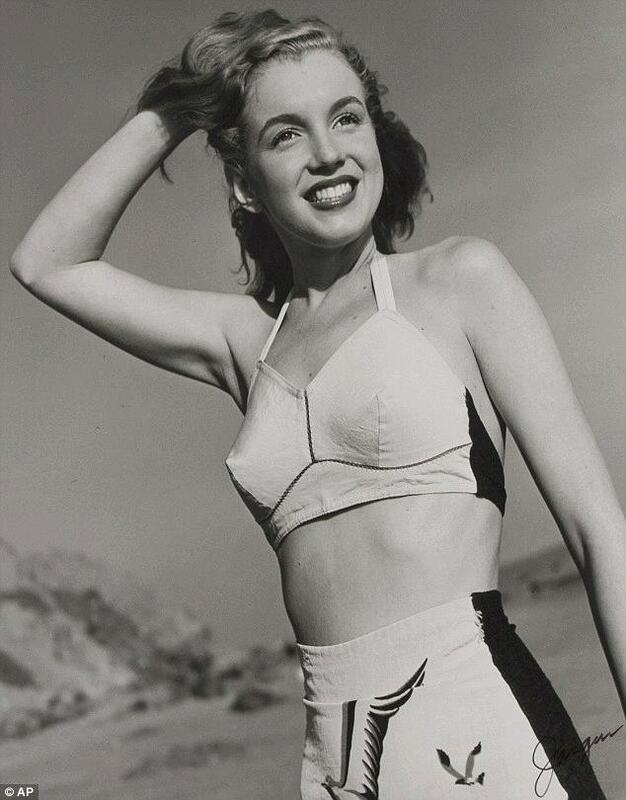 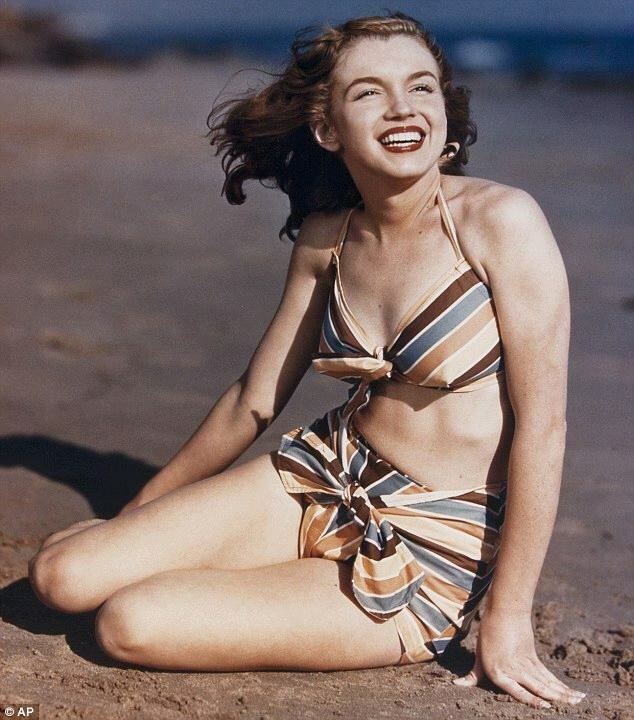 Marilyn Monroe was born in 1926, and she died in 1962.